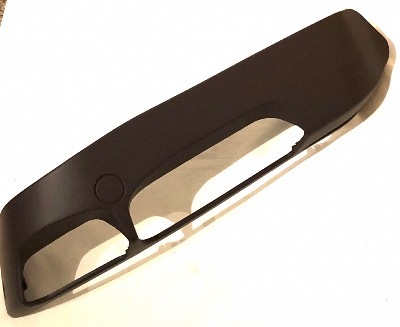 This will fit BMW E38 725-740 models made up until April 2001. The BMW part number is 52108207508. Please check this part number against the last 7 digits of your VIN number using the BMW electronic parts catalogue before buying. If you don't know how to do this, send us the last 7 digits of your VIN number and we will do it for you. Customer outside of the UK must email us for a shipping price before purchasing.